Posted May 20th, 2015 by Uniting Presbyterian Church in Southern Africa & filed under Liturgies. 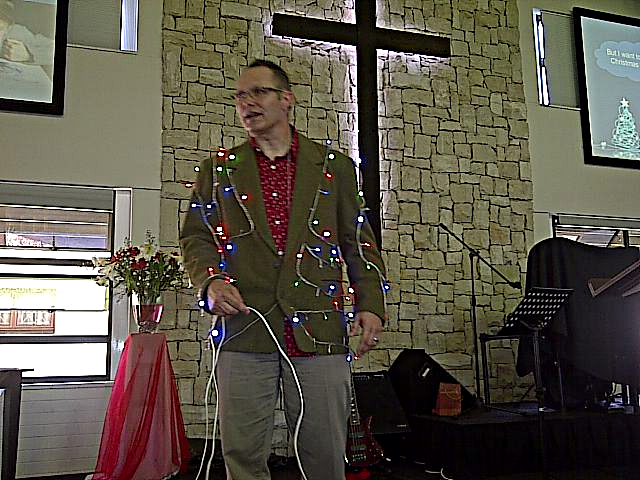 Brian Smith did a fun Christmas message with a thought-provoking conclusion. Have a look at the two pictures here and click on the two files below to get his notes and slides.